Does Auburn Gear 5420114 fit your vehicle? Can you use stock side carrier bearings or are the inside journals need to be bigger? 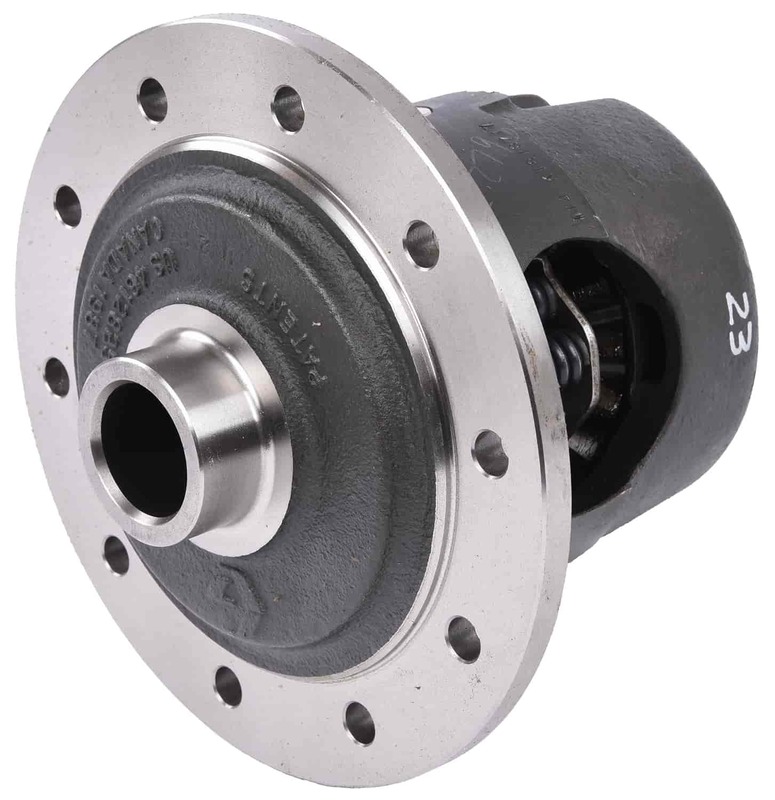 If so what is bearing part number? Thanks!